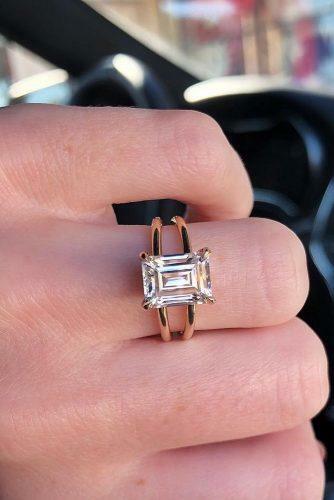 Don’t forget about luxury classic! 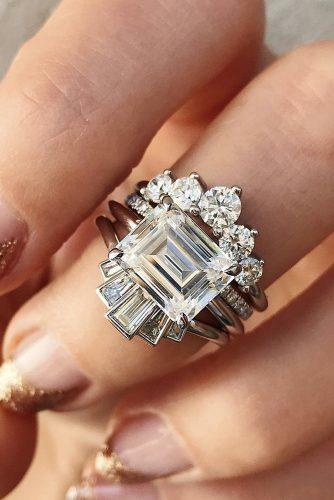 If you are a lucky guy, whose woman seems to come right from one of Old Hollywood movies, pick a gorgeous round cut stone. 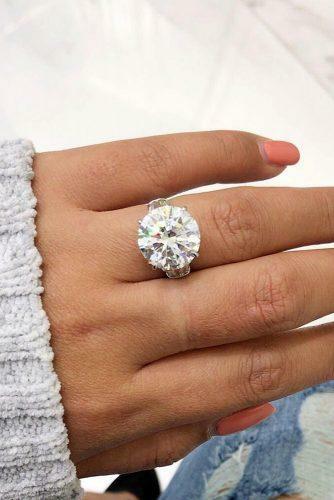 Such girls consider round cut engagement ring the best engagement ring ever. 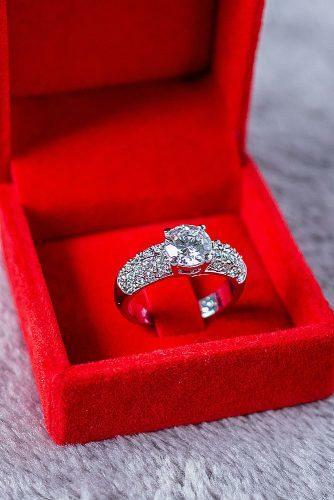 Limousine, champagne, and diamonds – your queen will be excited. 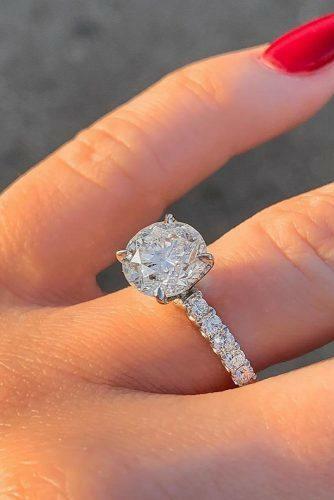 Give her a perfect engagement night in New York! 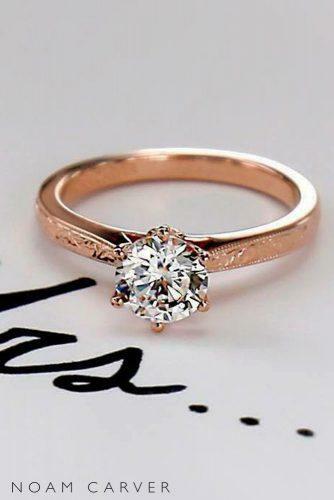 Beautiful Zaira (Photo 1) engagement ring with amazing diamond in mix of white and pink gold. 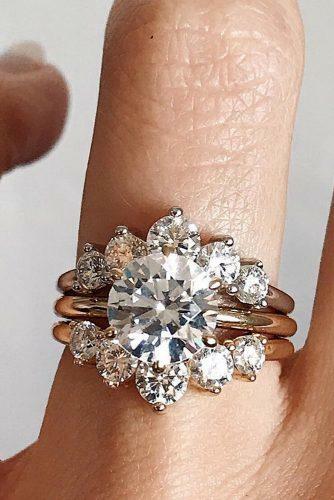 Round engagement rings aren’t for everyone, but they may just be perfect for your fiance. 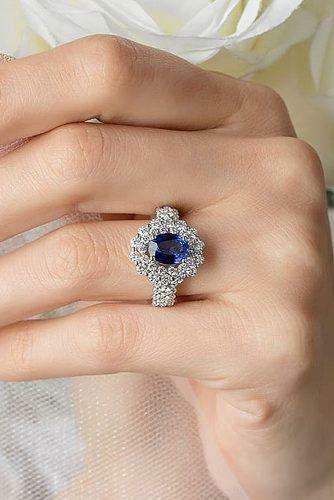 Gemstone engagement rings are a fantastic option for the groom on a budget. 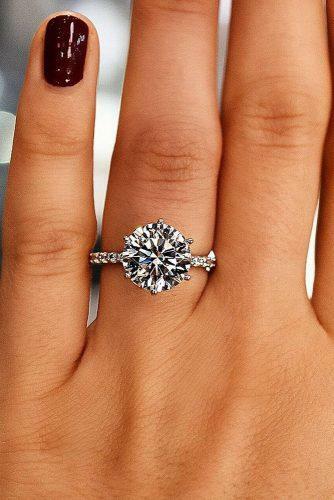 Non-diamonds are inappropriately referred to as simple engagement rings. 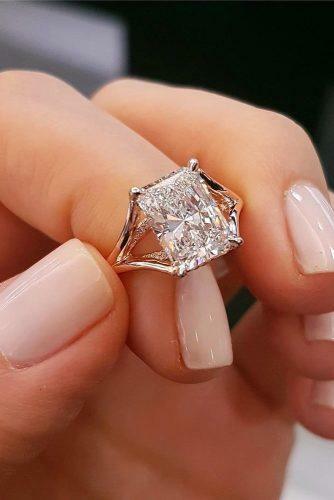 Far from it, gemstone engagement rings are growing in trend and getting gorgeous by the day. 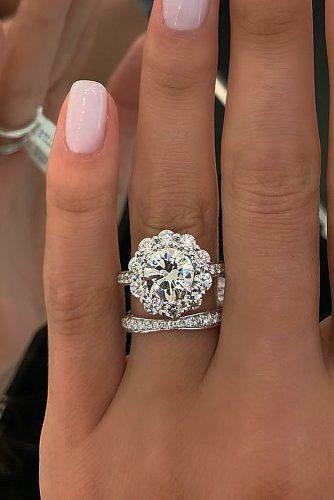 Visit a few jewelers and you may find yourself agreeing that round gemstones just may be the best engagement rings for your buck. 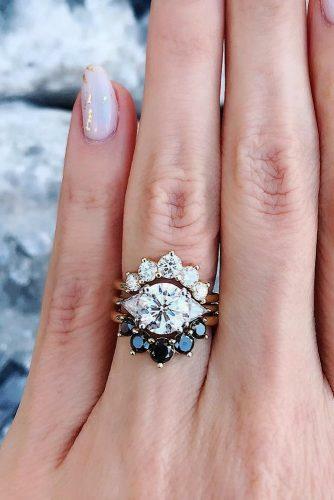 Floral engagement rings are perfect for a boho bride. 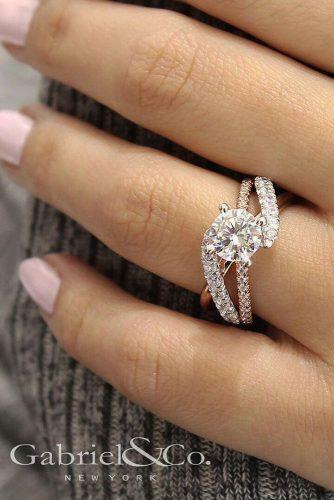 If your second half is romantic, tender, and sweet and craves countryside weddings, that’s the ring. 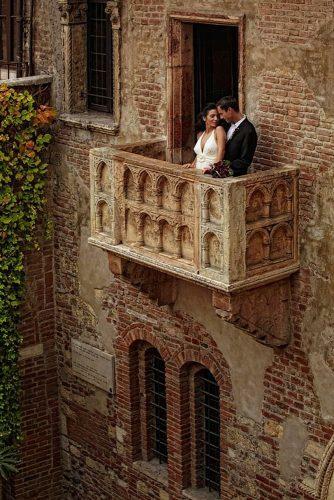 Take to Juliet’s Balcony in Verona, Italy. 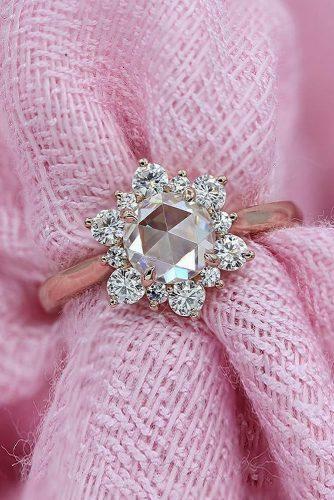 Get one of those fancy glass cover boxes, put a rose inside the box – and plant the ring right there, among the tender petals! 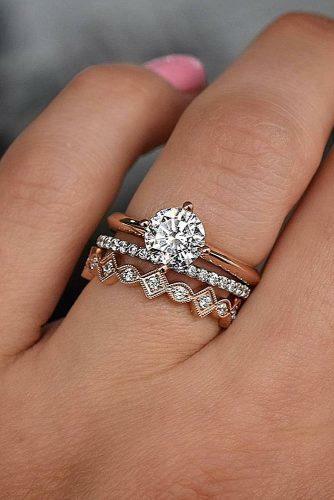 Rose gold is vintage classic among engagement rings, made for tender girls, who love romance. 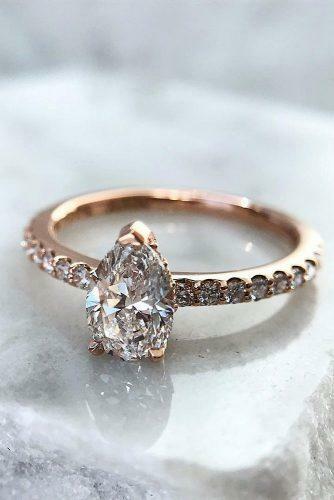 A top designer engagement ring in rose gold will be perfect for a romantic proposal in Paris. 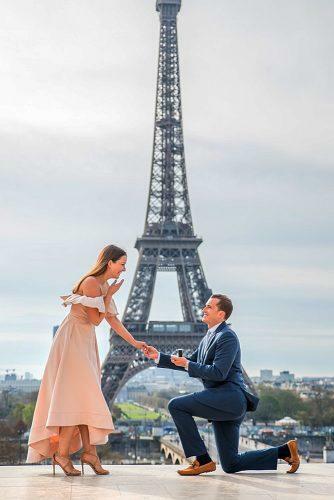 Roses and candles, a classical rose gold solitaire ring, the narrow streets of Montmartre… Tale as old as time to tell your grandchildren! 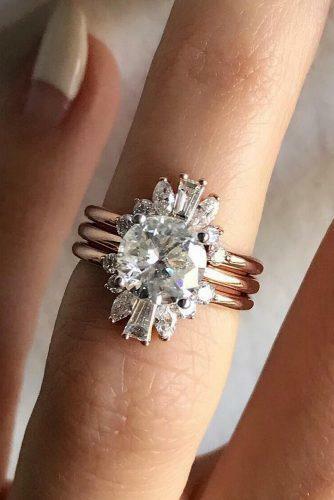 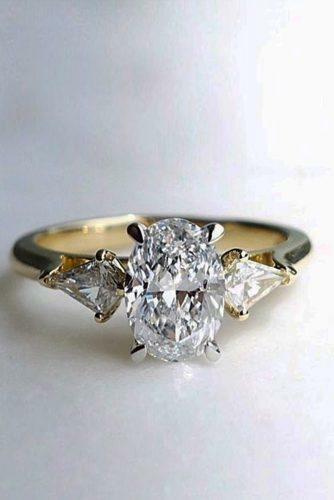 Take a look at this vintage inspired rose gold ring with classic round cut diamond (Photo 2) See more inspiring rings ideas at Award-Winning Engagement Rings From Noam Carver.